We Will Be Updating Live! Revisit Often! 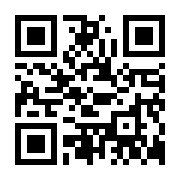 Scan To Open On Your Phone!